It’s summer, and you’re probably getting tired of hearing the usual grumbles from the kids. If “I’m hungry” and “I’m bored” are making you crazy, put the two together with these fun baking crafts. They will keep the kids creative and give them something to eat after they’ve worked up an appetite. 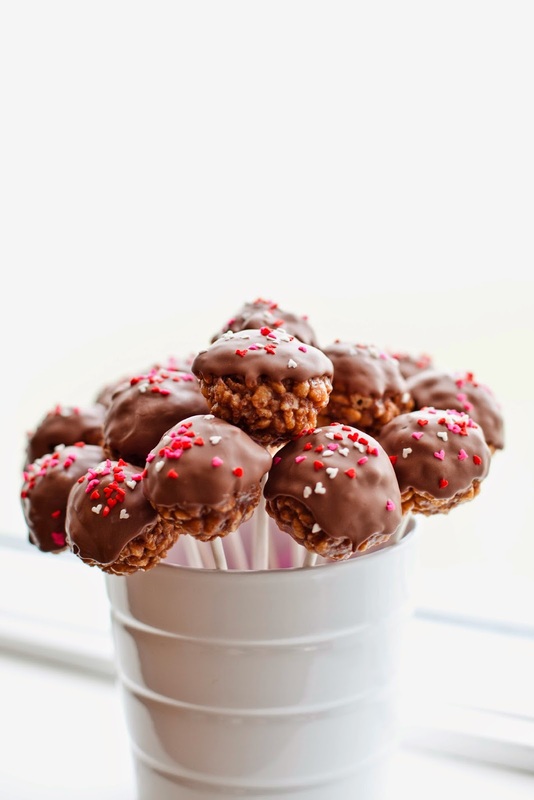 You don’t need a mold to make these Rice Krispie pops, but kids can decorate them individually and show off their creativity. Shape the Rice Krispie treats using cookie cutters or roll them into ball shapes with your hands. Insert the sucker sticks into the treats. Prepare the confectionary coating according to package directions and dip the treats into the coating. Cover the treat completely or just dip it partway. Once the coating dries, the pop can be dipped into another flavor for a unique blend. Decorate the pop using the decorative items. While the confectionary coating is still wet, roll the pop onto a plate filled with the decorative item or have kids press small candies or chocolate chips into the coating, creating their own designs. Make a kid-friendly sweet treat reminiscent of grandma’s berry pies. Prepare the cupcakes in cupcake cups according to the package directions. Once cool, spread about one teaspoon of frosting on top of each cupcake. Press the colored candies into the icing, covering the top of the cupcake. Finish making the cupcakes look like pies by squeezing frosting around the edge (to make the crust) and in a grid over the candies (to make the lattice). This simple craft is great for toddlers or older kids and won’t melt in the heat. Dip half of the Nutter Butter cookies into the frosting. This will look like ice cream, and the other half of the cookie will look like the cone. Decorate the ice cream with sprinkles. Place a red candy on top to represent the cherry.